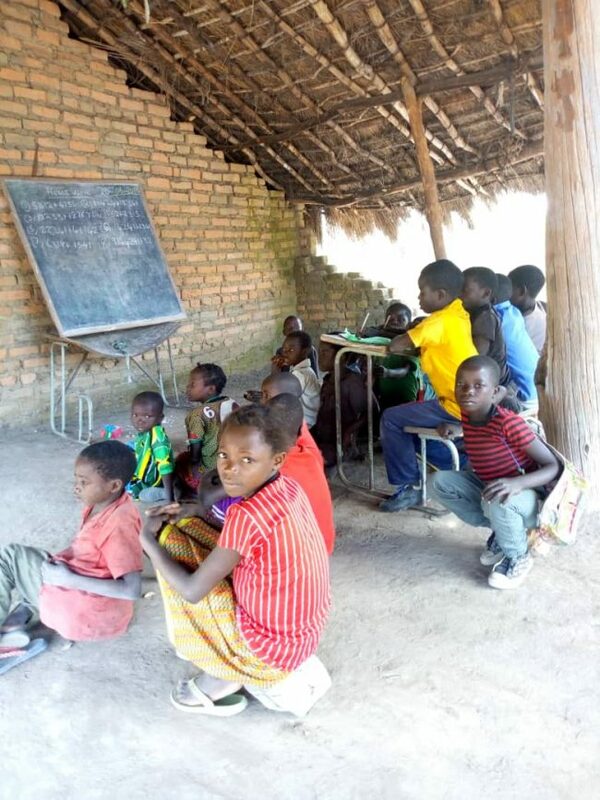 This is not some war ravaged South Sudan, Somalia or Congo DRC, this is Lunsambwe Primary in Lupososhi Constituency, Luwingu District, Northern Province in Zambia. 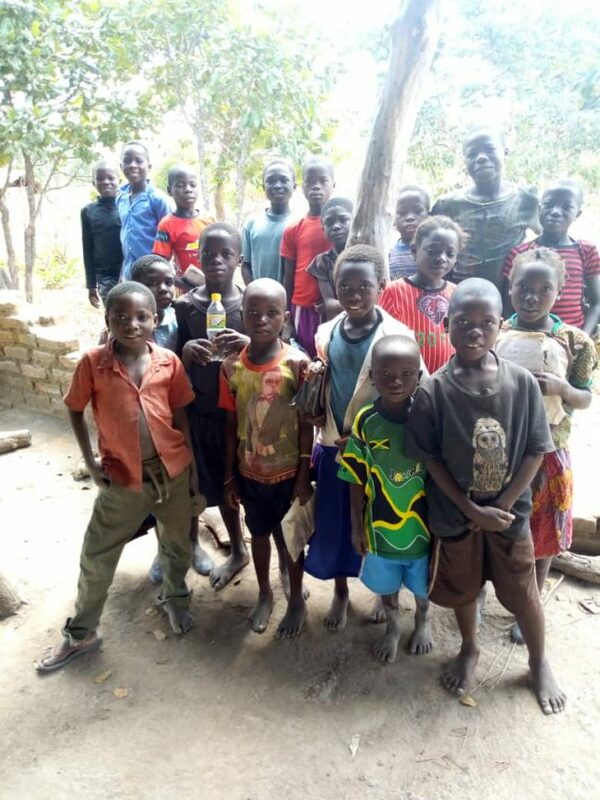 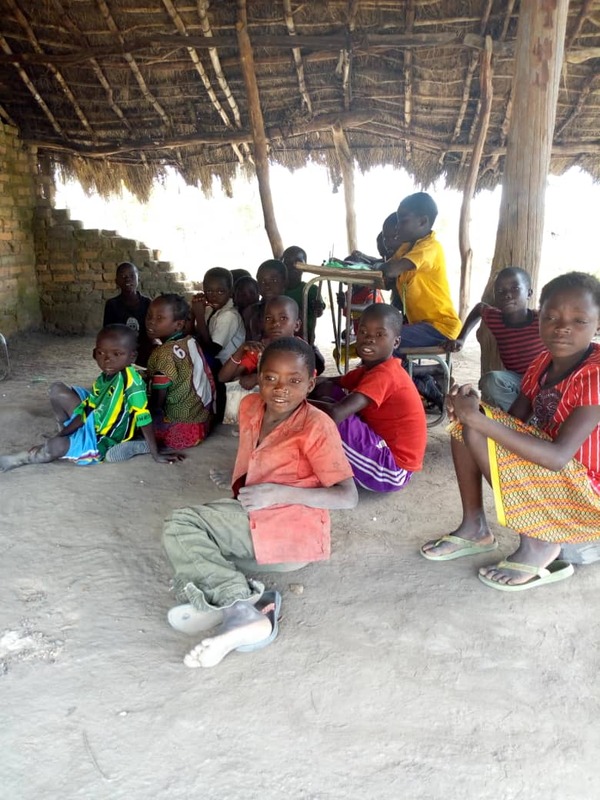 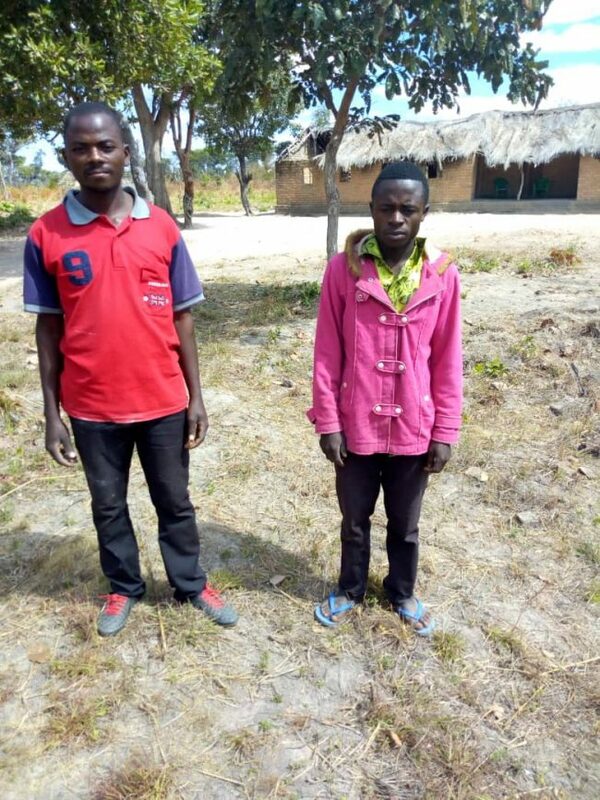 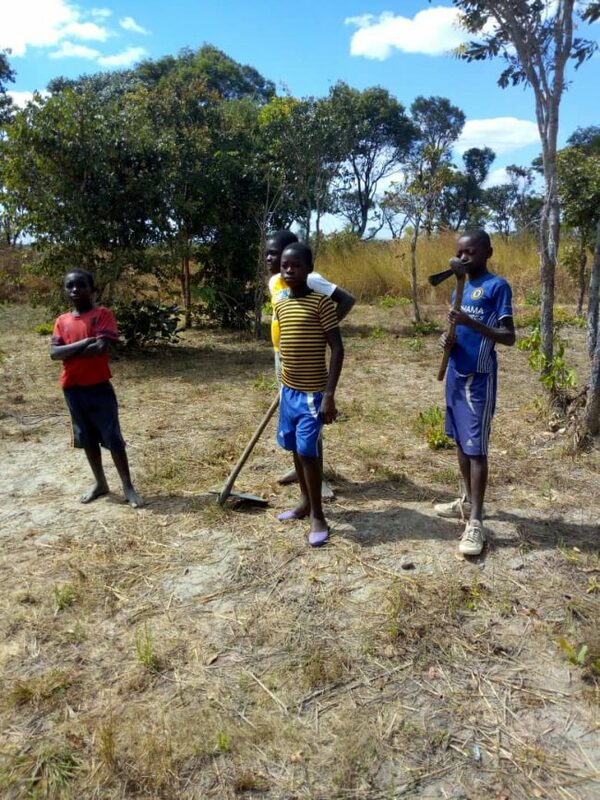 While Edgar Lungu and his fellow thieves in PF leadership are amassing wealth through corruption as confirmed by the FIC and other reports such as the Auditor General’s reports, these poor children are learning under a grass thatched structure which is also collapsing anytime soon. 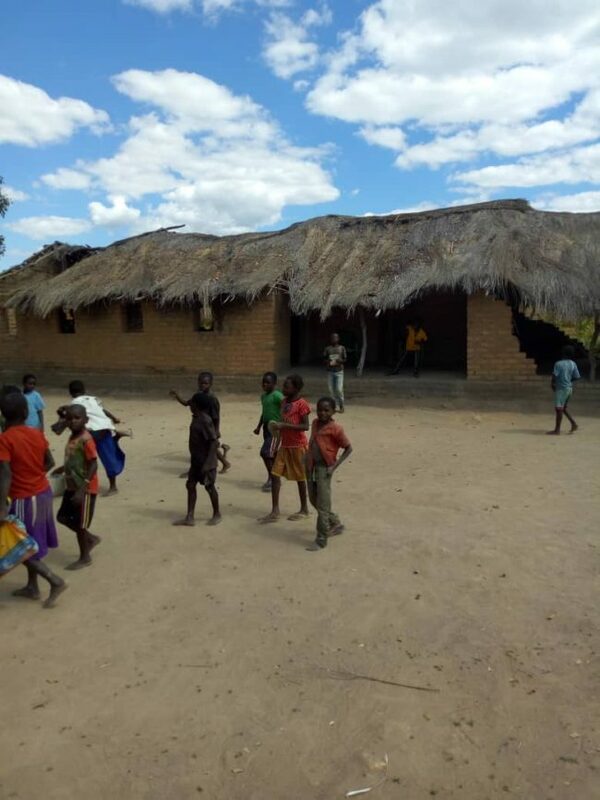 This school structure has children from grade 1 to grade 7 but with only one desk, whoever dropped it, and only two teachers (wearing red t-shirt and pink top) who have to travel more than 15 kilometers from their homes everyday to go and teach. 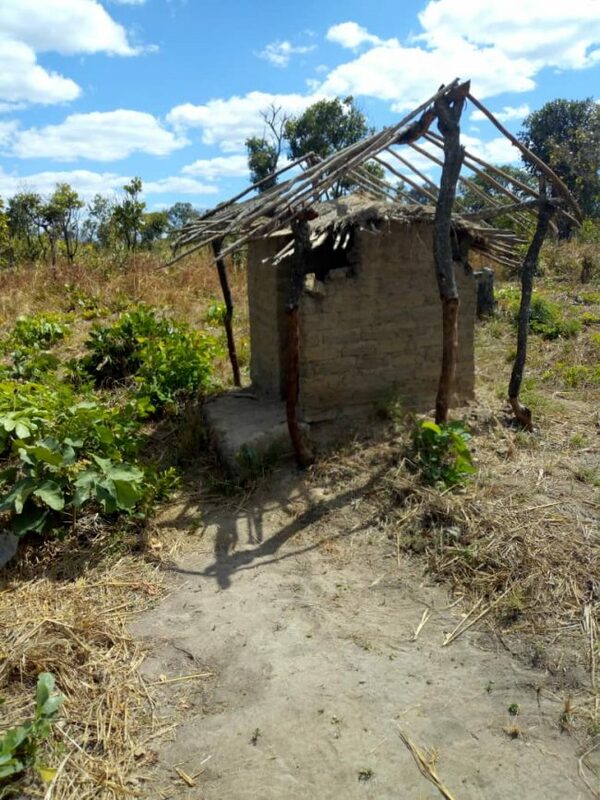 You can also see the type of toilets in the attached pictures. 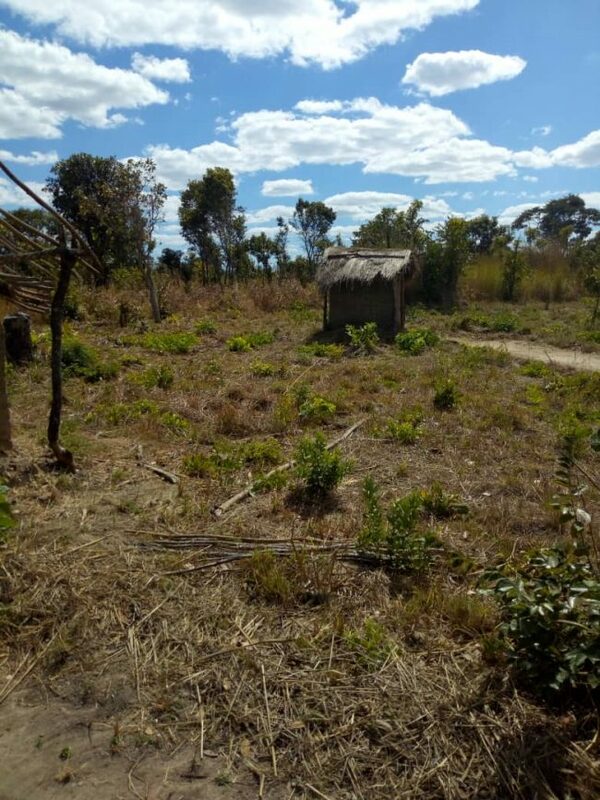 The area MP is from PF and his name is Lazarous Bwalya Chungu, but busy stealing from government coffers in Lusaka while enjoying tuwaine and prostitutes in expensive hotels. 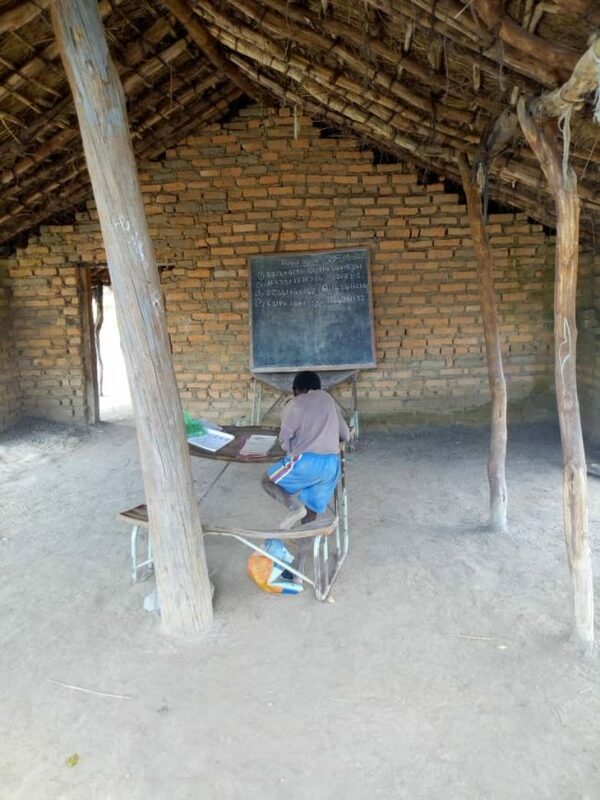 Maybe one would have understood if this school structure was in Dundumwezi of Southern Province who are ever being insulted for their voting patterns. 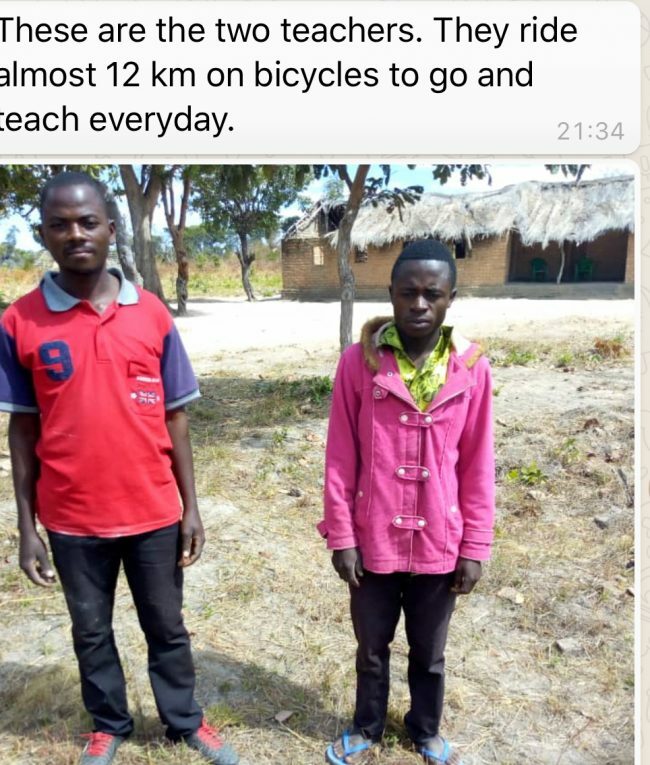 If only the thieves in PF can divert even 1 percent of their loot to school and other schools like these in Zambia.